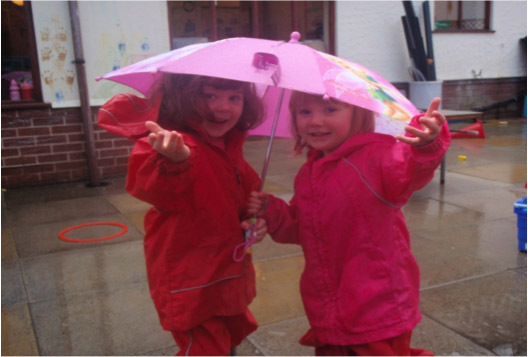 As we are a small nursery we are able to offer children and their families a warm, friendly and reassuring environment in which children can grow and learn at a pace that suits them. Every child is unique and will explore, investigate and learn in their individual way. Our team of qualified long term staff have worked together consistently for many years. They are dedicated to providing a rich stimulating environment in which children can play explore and learn. We make it our priority to familiarise ourselves with each child’s individual needs and interests. 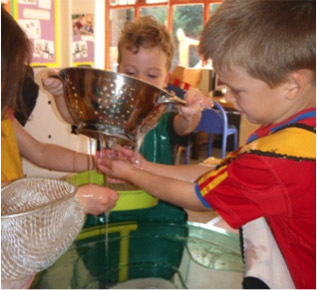 This specific knowledge allows us to create challenging and enabling environments for children to explore, adapt their resources and plan activities.